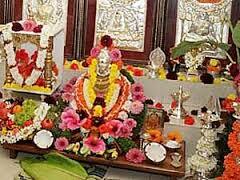 Mangala Gauri Vrat is an Important vrat observed by married women on Tuesdays of hindu month of Shravana. This vrat is dedicated Goddess Gauri (Parvathi). This vrat is performed for marital bliss. 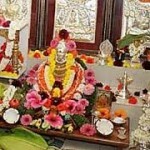 Women who observe this vrat keep whole day fast and perform gauri puja on this day.